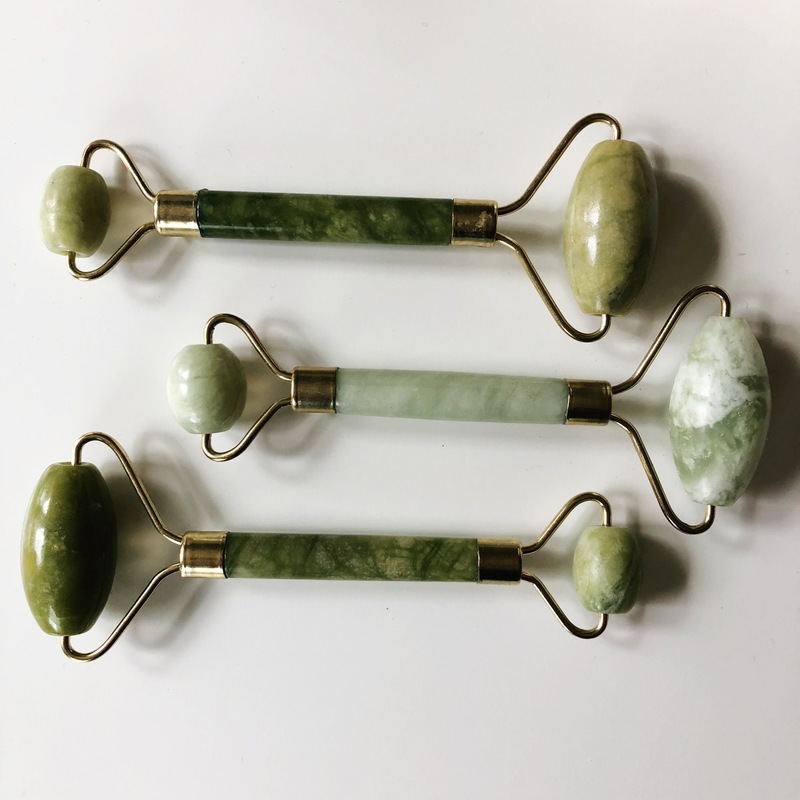 To use your jade roller, gently roll the jade over your clean face (the larger side for your cheeks, jaw, and forehead, the smaller for under your eyes and around your mouth) to soothe your skin. You can also use your roller after applying a moisturizer or serum to help the product absorb. Store your jade roller in the fridge to make it even more refreshing! 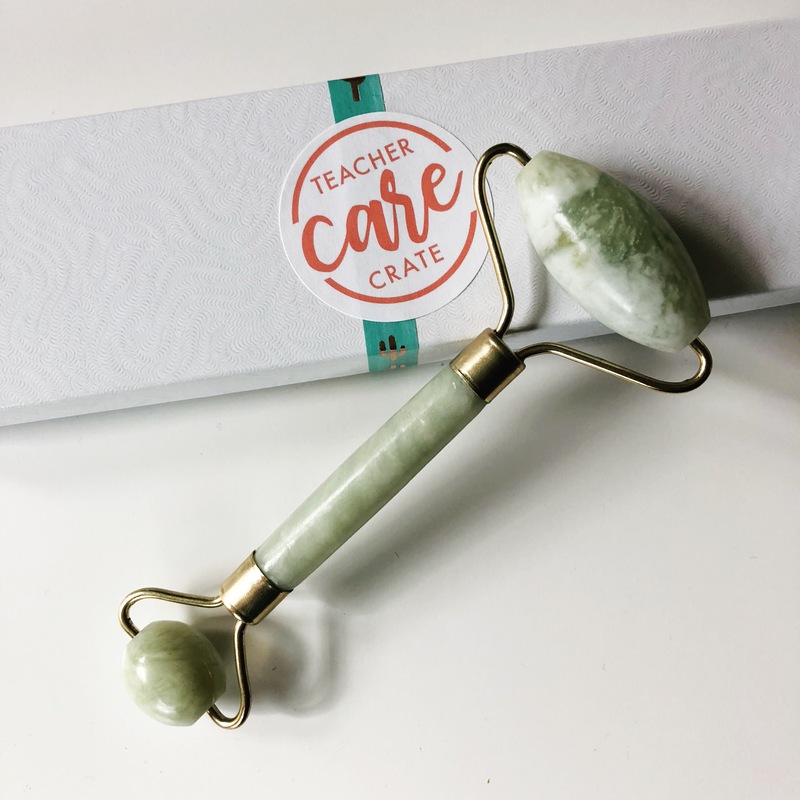 These jade rollers were originally featured in the May 2018 Teacher Care Crate. Free shipping for US orders. Orders will ship within 3 business days via USPS.